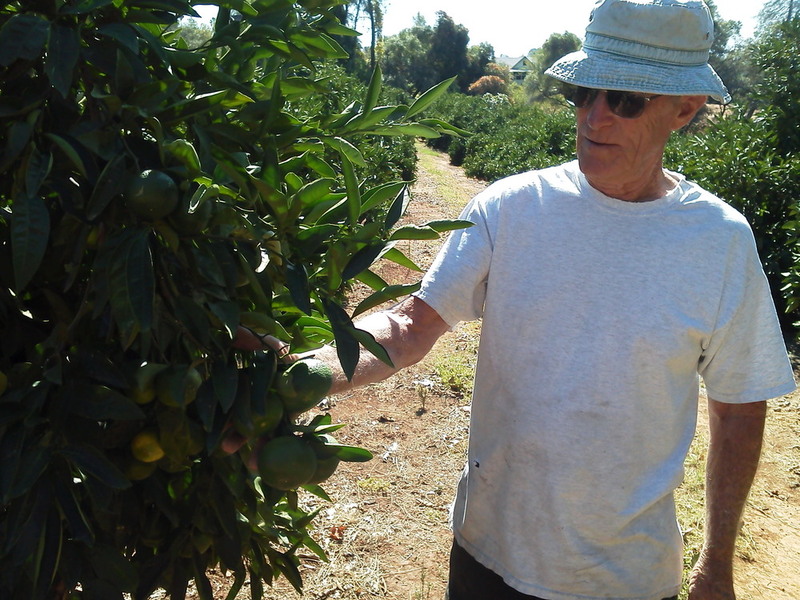 Checking in on our locally grown oranges! Paul Mabie, Food Service Coordinator, just visited Sunset View Citrus Ranch here in Oroville and Bill Reid who has lived here for 40 years. Bill supplies us with fresh local grown mandarins and oranges for our district's meal programs. As you can see the mandarins are still pretty green, yet some are starting to turn orange and will be ready to eat soon.